Many of these recipes are those that have been shared across the nation for decades. We have them here in their original format from the pamphlets leading from the mid-1900s to today. We also have printer-friendly versions. At the same time, modern “foodies” are finding more ways to use this nutritious food. 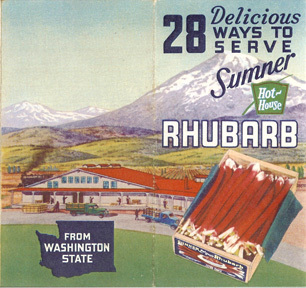 Find more recipes, and even share your own, as you begin your baking adventure with rhubarb!